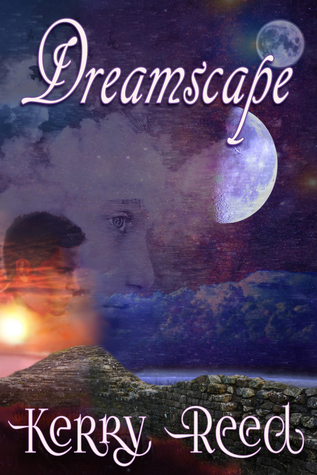 Just a quick note to say that for the next week Dreamscape will be on sale! Buy a digital copy for only $.99! Or, enter for a chance to win an e-copy from Amazon here. Already read Dreamscape? Spread the word! And as always please please please consider leaving a review! Thank you, all! This entry was posted in Dreamscape, Giveaways. Bookmark the permalink.